For those of you planning on getting the new Sony FS7 II, Metabones just announced new Speed Boosters for Sony FS7 II alongside new Smart Adapters. The new Speed Booster EF to E ULTRA II and Smart Adapter Mark V ensures compatibility with the new locking mount on the FS7 II, while the new CINE EF to E Speed Booster and CINE Smart Adapter feature a locking type EF mount on the lens side to prevent lens play and ensure lens stability. To say that Canon EF lenses have been popular with video shooters using all sorts of interchangeable lens cameras on all levels of productions is a bit of an understatement. So naturally, adapting such EF lenses to Sony cameras becomes not just a necessity but in most cases a must for shooters heavily invested in EF glass. Here is where the new Speed Booster CINE EF to E and CINE Smart Adapter come in. 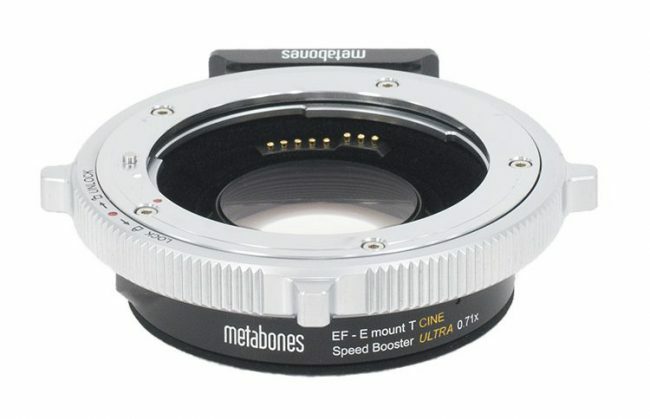 Featuring a new locking style EF mount and a rubber seal at the camera (E mount) end, the new CINE Speed Boosters borrow the design of the highly-acclaimed CINE EF-FZ mount from Metabones, which allowed Sony F5 and F55 users to adapt Canon EF mount lenses to their cameras. 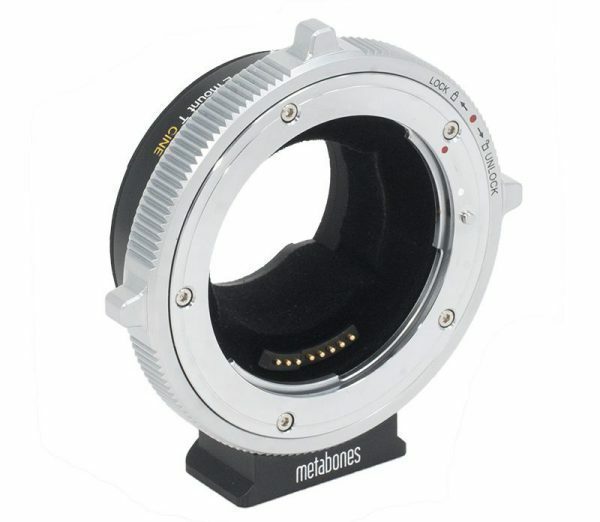 CINE models feature a new positive-lock EF lens mount. Phase-detect auto-focus support on Sony A7RII, A7II, A6300 and A6500. 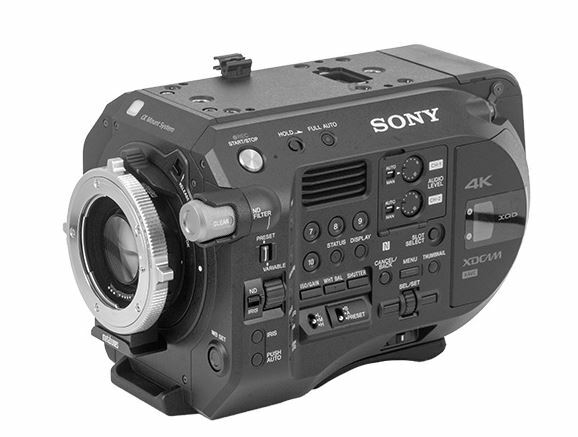 Custom function button assignable to more than 50 functions on A7 series and A6300/A6500. Supports image stabilisation (IS) lenses. Unfortunately, the current EF to E Speed Booster models (MB_SPEF-E-BT2) and the Smart Adapter Mark IV are not compatible with the new FS7 II. Please see the compatibility table below for more information. 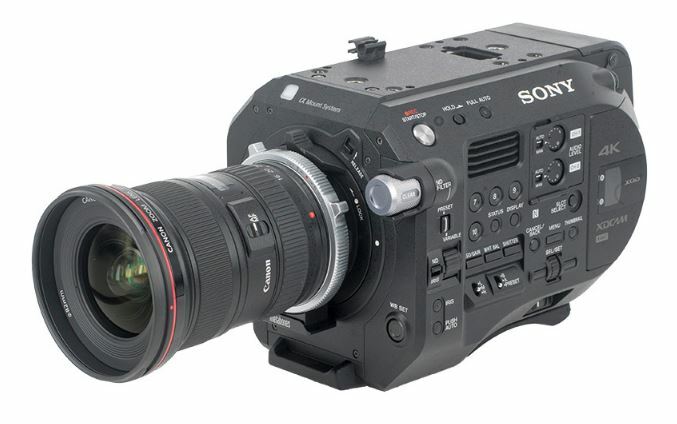 The new CINE EF to E Speed booster and Smart Adapter are expected to start shipping in February.